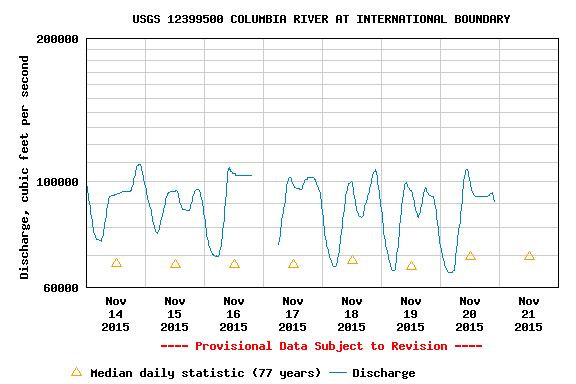 Want to fish the Upper Columbia? 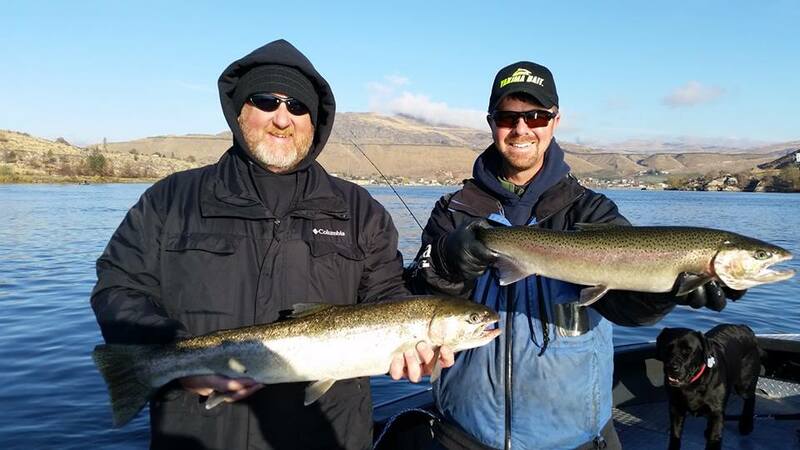 Hire Upper Columbia Guide Service, and Shane Magnuson a call 509-264-7684! Action: Closure of steelhead and rainbow fishing on the upper Columbia and Methow rivers, and whitefish fishing on the Methow River. Species affected: Steelhead, rainbow trout and whitefish. Effective dates: One hour after official sunset on Nov. 22, 2015. Mainstem Columbia River: From the powerlines crossing the Columbia River approximately 3/4 mile downstream of Wells Dam to the Hwy. 173 Bridge at Brewster. Reason for action: The updated forecast to estimate natural-origin steelhead abundance and creel information in the Methow River basin indicates that the allowable mortality of Endangered Species Act-listed steelhead due to angling (catch and release mortality) will reach the maximum limit for the waters listed above. Okanogan River: From the mouth to the Hwy. 97 Bridge in Oroville. Also, the Columbia River from Rock Island Dam to the powerlines crossing the Columbia River at Doroga State Park, and the lower Wenatchee and Entiat Rivers opened Nov. 20 to the retention of adipose-fin clipped hatchery-origin steelhead and rainbow until further notice. For details, check the fishing rule change at https://fortress.wa.gov/dfw/erules/efishrules/erule.jsp?id=1724. Anglers should be aware that fishing rules are subject to change and that rivers can close at any time due to impacts on natural-origin steelhead. Adhering to the mandatory retention of adipose-clipped steelhead is vital in allowing the fishery to continue and to provide the maximum benefit to natural-origin fish. WDFW is conducting a steelhead radio telemetry study in the Columbia River upstream of the Yakima River over the next two years to help inform abundance estimates. Radio tagged fish will have what appears to be a heavy braided line extending from the mouth/throat of the fish. Anglers should not attempt to remove the tag unless the fish is legal to harvest. When a radio tagged hatchery fish is harvested, anglers should report and return the tag per instructions written on the radio tag. WDFW appreciates the voluntary cooperation from the public in the management of fish populations. Information contact: Ryan Fortier, Methow-Okanogan District 6 Fish Biologist, (509) 997-0316; Jeff Korth, Region 2 Fish Program Manager (Ephrata), (509) 754-4624, ext. 224. 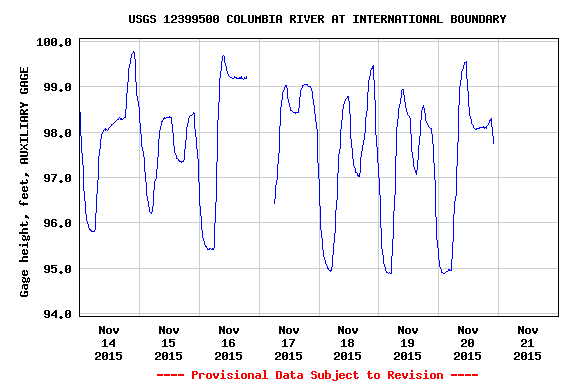 For Columbia River fishing access info like fishing maps, spawn charts and more. CLICK HERE! Click here! To hire a “Lunker Elite Guide” for the Columbia River!